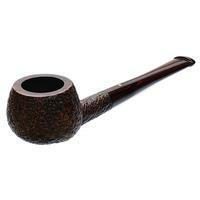 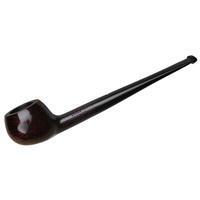 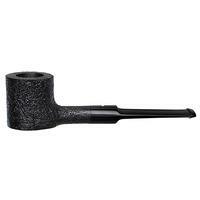 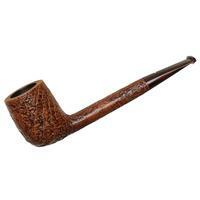 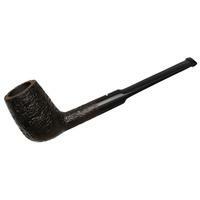 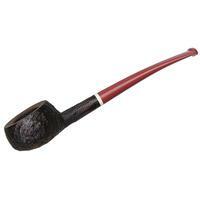 A trim, long-stemmed English straight "07" Prince, this Dunhill Group 3 offers up a squat, pleasingly plump little bowl with a chamber of nearly-square proportions. 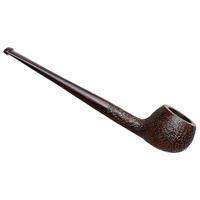 It's finished with a light sandblast, an extra-dark walnut stain, and, of course, the namesake cumberland for the stem. 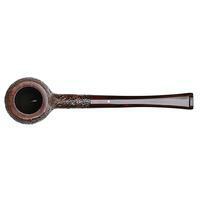 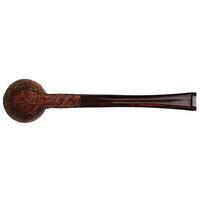 Bowl Height: 1.19 in./30.23 mm. 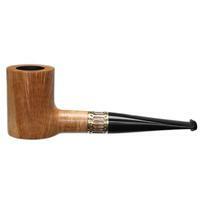 Chamber Depth: 0.88 in./22.35 mm.